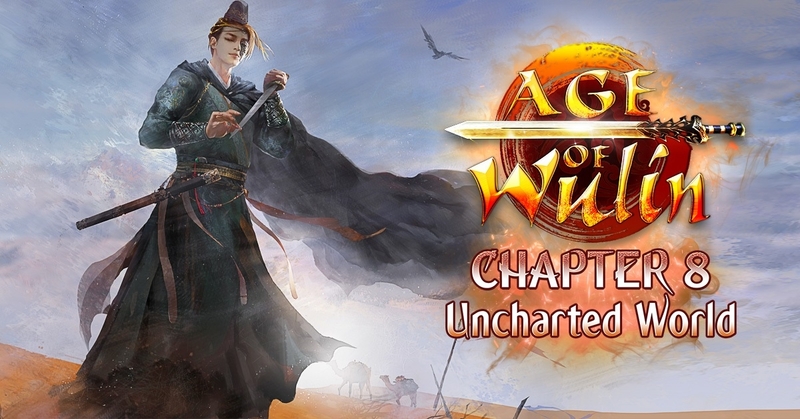 WEBZEN, a global developer and publisher of free-to-play games, announces that the martial arts MMORPG Age of Wulin has today released a new expansion “Chapter 7: Awakening”. 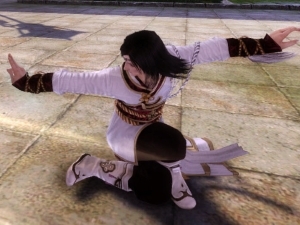 Age of Wulin is a free-to-play sandbox game featuring open world PvP, with more than 400 possible skills available. Chapter 7: Awakening introduces new features with the coveted 5th Internal Skills, a level cap increase for Combat and Internal Skills, and new special instances to tackle. Starting today, an unlock event will offer the chance to receive many benefits and rewards. Adventurers will need to coordinate on various missions to save the ancient capital of Luoyang, while uncovering the truth behind the city’s troubles. Players will be rewarded for their efforts through the unlocking of access to the 5th Internal Skills and the new challenging instances: Jinling Incident and Qiandeng Crisis. These two zones will require players to thwart plans against the Emperor and other Great Xias. Along with the release of the 5th Internal Skills for existing Sects, Jianghu Factions will benefit from a boost to their own Internal Skills. In addition, the player who donates the most Jackdaw Herbs or Sect Honour Certificates during the unlock event will be able to receive five entire gold skill sets (almost €120 in value) for free.